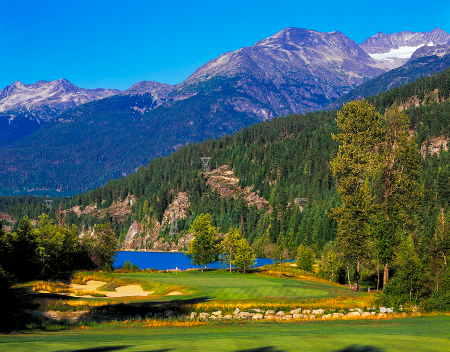 The Nicklaus Companies’ 31st annual Nicklaus Cup Matches will be held Sunday, August 24th, to Wednesday, August 27th, at the Jack Nicklaus-designed Nicklaus North Golf Course in Whistler, British Columbia. Since its inception, the matches have been held for the fun and challenge for the Nicklaus family of courses. The event has proven to be an excellent format for keen competition, but more importantly as an opportunity to establish camaraderie among Jack’s affiliated golf clubs. For more information, email thines@hnsports.com.